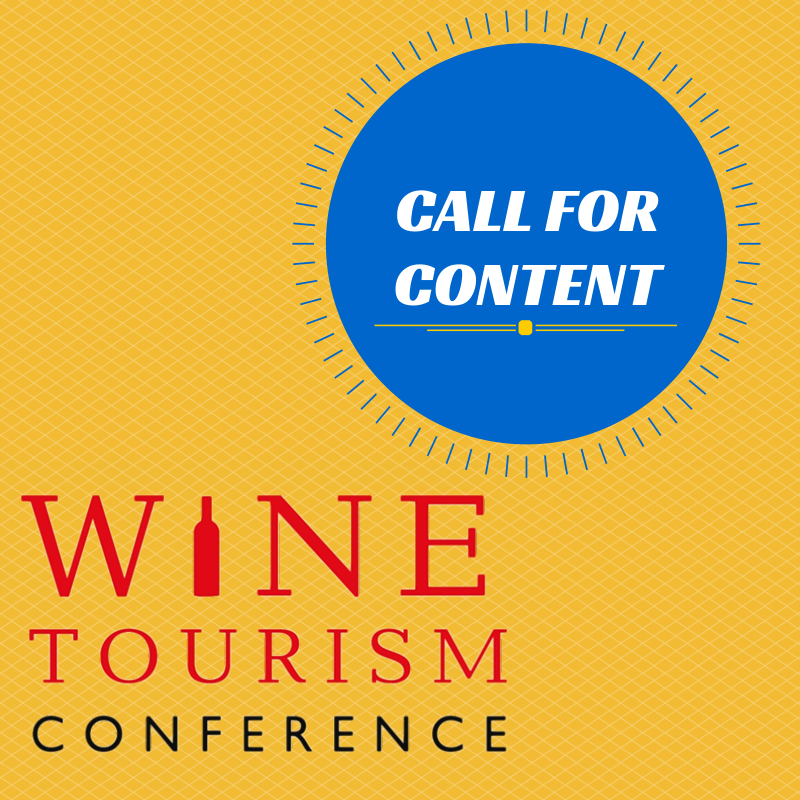 Early this year we announced we have compiled and published a list of wine tourism related organizations. This list is curated and managed by Zephyr Adventures, and we offer it as a free resource for the wine tourism industry. We hope these lists help you collaborate with others in the wine tourism industry and helps consumers find these key resources. You can access these lists via our Industry Page. There is no charge to add or edit your listing to these directories and we encourage you to make sure you’re listed by searching within your category. 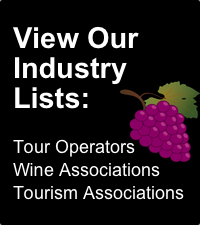 Since January, we have added over 50 wine tour companies, wine associations, and tourism associations. The lists are manually updated and checked for accuracy before being posted (and to limit spam). Also offered for free to the wine tourism industry is an invitation to participate in Wine Tourism Day. Wine Tourism Day is scheduled for November 8, 2014 this year, and we encourage you to visit the website and add your events to the growing list. Wineries, hotels, restaurants, and other wine tourism businesses across North America are offering special events to the public on this day to celebrate the importance (and fun) of wine tourism. 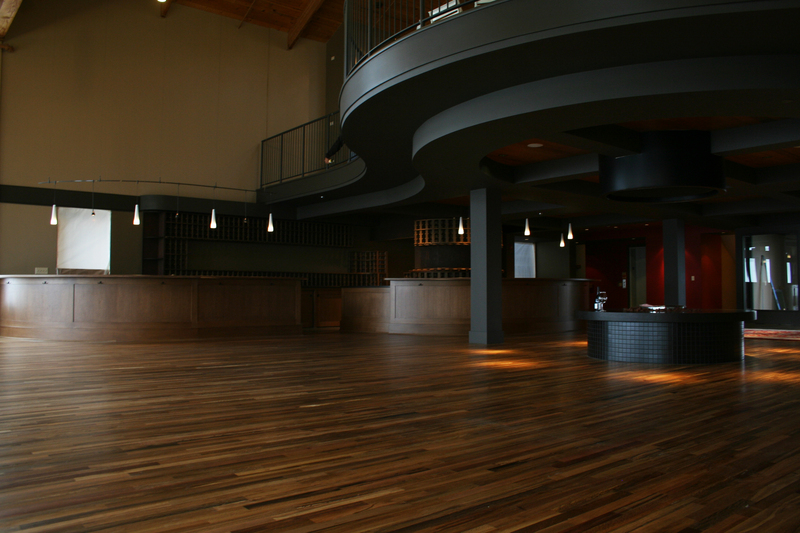 It is time to start planning content and speakers for the 2014 Wine Tourism Conference in Paso Robles, San Luis Obispo County!! If you have suggestions for topics and speakers, please complete the form below by February 14, 2014. 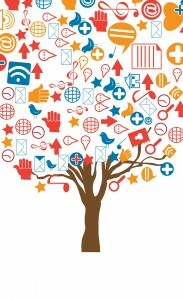 Suggestions can be for you to provide content yourself or for other speakers or topics. Please complete one form per suggestion. Keynote: This is your conference and we want you to suggest who should provide the one conference keynote. Our Advisory Board and staff will review all suggestions and select the best speaker for achieving the goals of the conference. Pre-Conference Workshops: Back by popular demand, these 2.5 hour sessions will be offered as a complement to the conference main agenda on Wednesday morning and afternoon (additional registration is required). Is there a topic into which you would like to more deeply delve? Breakout, Group and Panel Sessions: These 50 minute sessions are the chance for you to hear from experts in the field. We will assemble for some of these sessions as the entire conference and break into smaller groups for others. 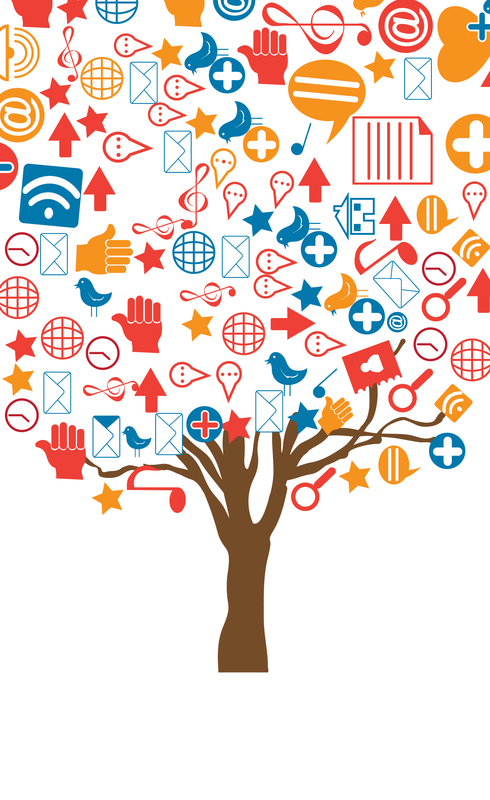 Do you have suggestions for breakout session/panel topics and speakers? To provide suggestions, please use the submission form below. If you have any questions, please contact Dennis Agnos at dennis@zephyradventures.com. 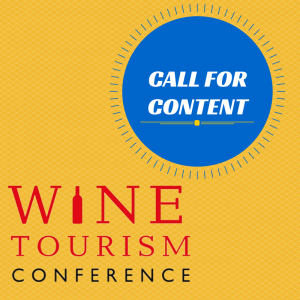 Registration for the 2014 Wine Tourism Conference is open. Click here to secure your spot. Thanks again to everyone that attended and participated in the 2013 Wine Tourism Conference. Below are PDF versions of presentations from the this year’s conference, which wrapped up on November 15. Planning is already underway for 2014’s conference in Paso Robles, San Luis Obispo County, CA, and registration is open. In the coming months we will be working on establishing content for next year’s events. Below is a collection of presentations from this years’s conference. Note – not all sessions had presentations, so those sessions have been omited. If you attended either workshop on Wednesday, Nov 13, those presentations have been emailed to you separately. Yield More Returns From Wine Tourism – Donna Quadri-Felitti, Ph.D.